CO-LABS is a non-profit consortium of federal research labs, research universities, businesses, and economic development organizations with a mission to support and expand the positive impacts of Colorado’s science and technology resources. Since 2009, the Governor’s Award for High-Impact Research has honored Colorado scientists and engineers from the state’s federally funded research laboratories for outstanding achievements. Each year a special committee selects projects that have had a significant global, national or state impact resulting from a scientific breakthrough, change in public policy, or development of a new technology. Baker and others from the LASP team will attend a ceremony and reception on October 6, 2016 at the Denver Museum of Nature & Science. Other categories recognized by the 2016 Governor’s Awards are: Foundational Science and Technology (awarded to JILA, a joint institute of CU Boulder and the National Institute of Standards and Technology), Public Health and Life Sciences, and Sustainability. 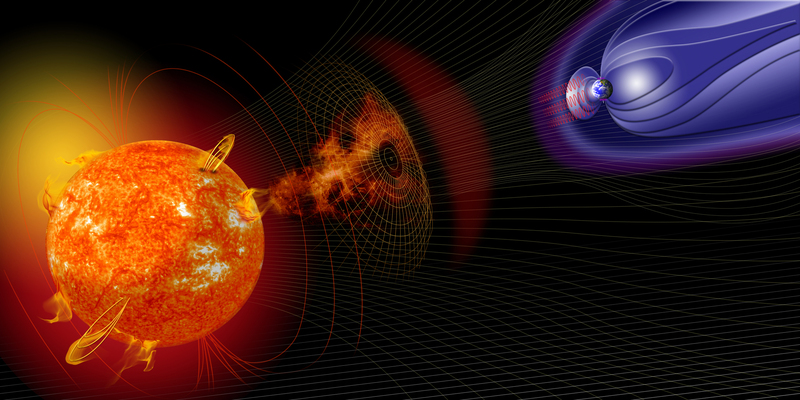 LASP scientists and engineers are involved in nearly a dozen NASA missions related to space weather forecasting and mitigation. Notably, Baker serves as the Solving Magnetospheric Acceleration, Reconnection, and Turbulence (SMART) Science Operations Center lead for the NASA Magnetospheric Multiscale (MMS) mission. LASP serves as the MMS Science Operations Center and hosts the science data for MMS measurements from the 100 total instruments onboard the four identical spacecraft. Read more about each winning research project at www.CO-LABS.org.